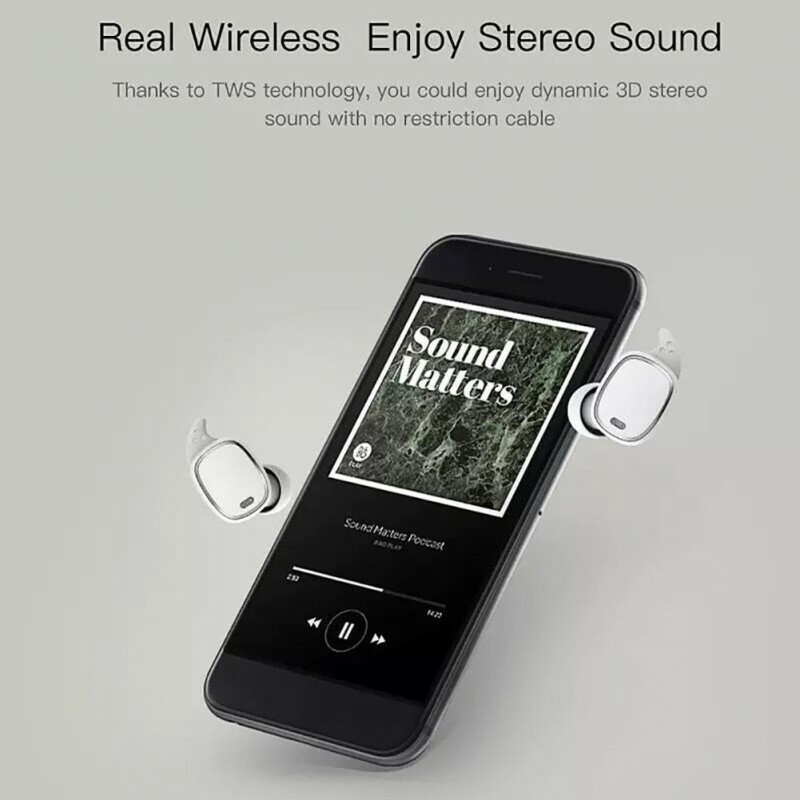 Single/Double Earphones Wearing Style：Single earphone, easy to use while two earphones allow you to share music with your companion, enjoy more fun from wireless experience. 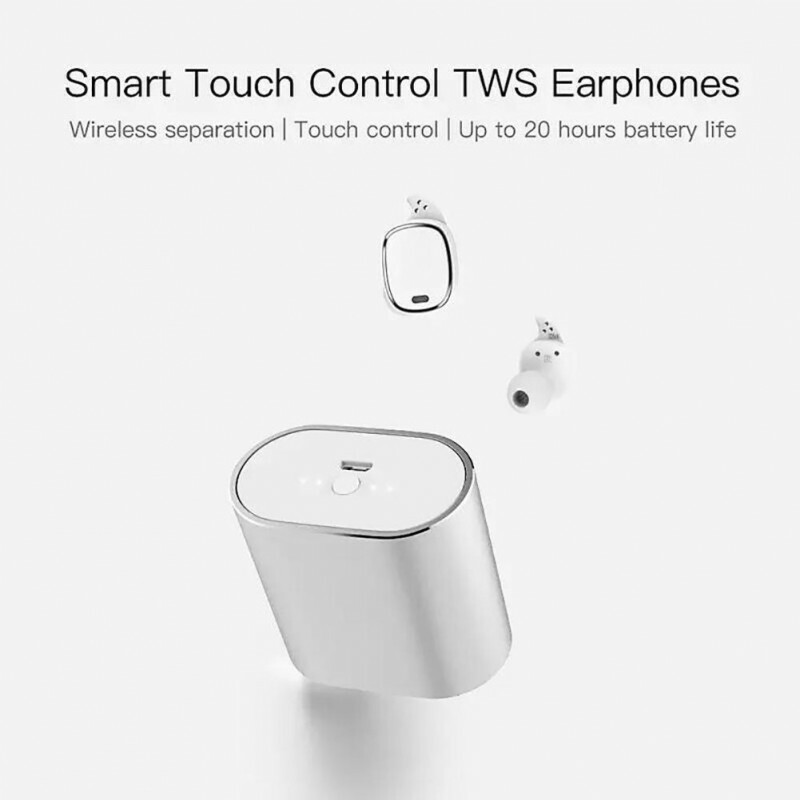 Cool Touch Control Design：Compare with traditional button control, touch control is more humane. 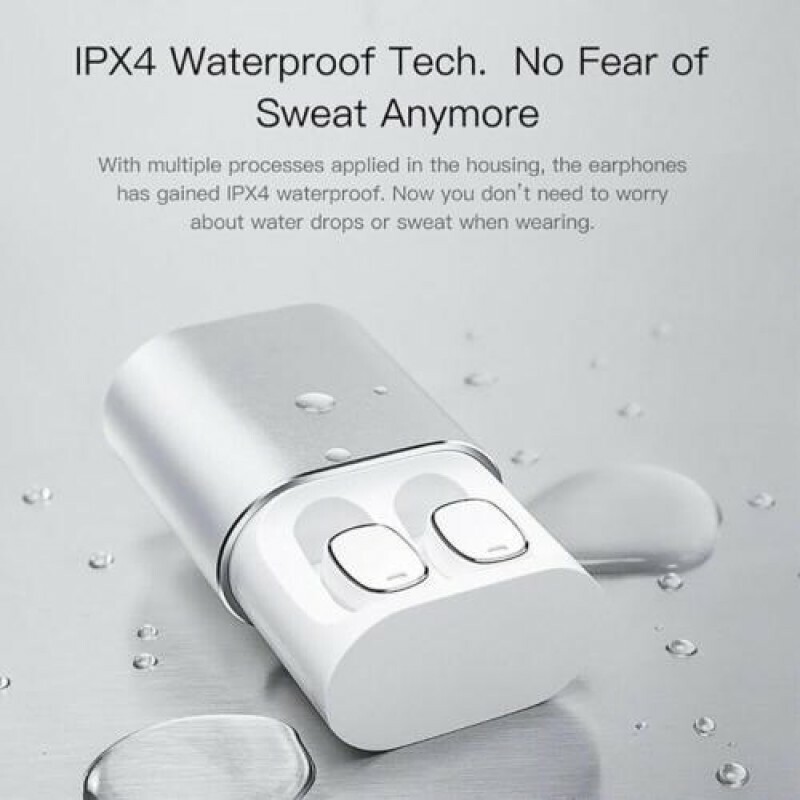 It is more popular and easier control. 750mAh Charging Case Offers 5 Full Charges：Portable charging case provides constant power during the tour. 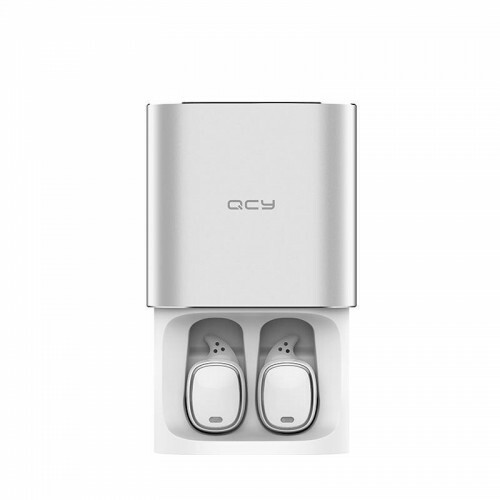 750mAh large capacity charging case offers 5 full charges or totally 18 hours extra battery life for both earphones. 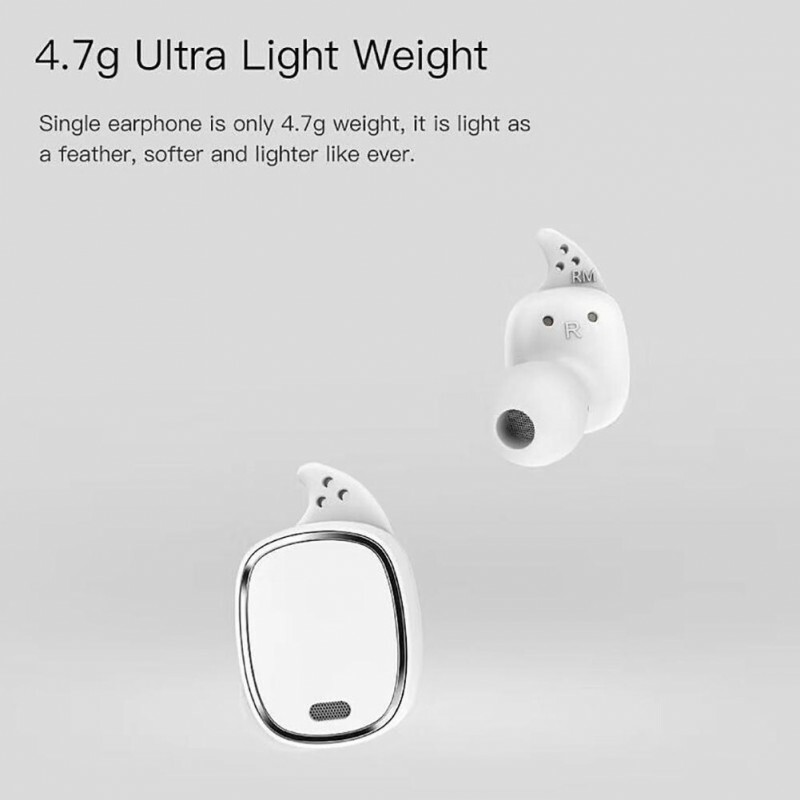 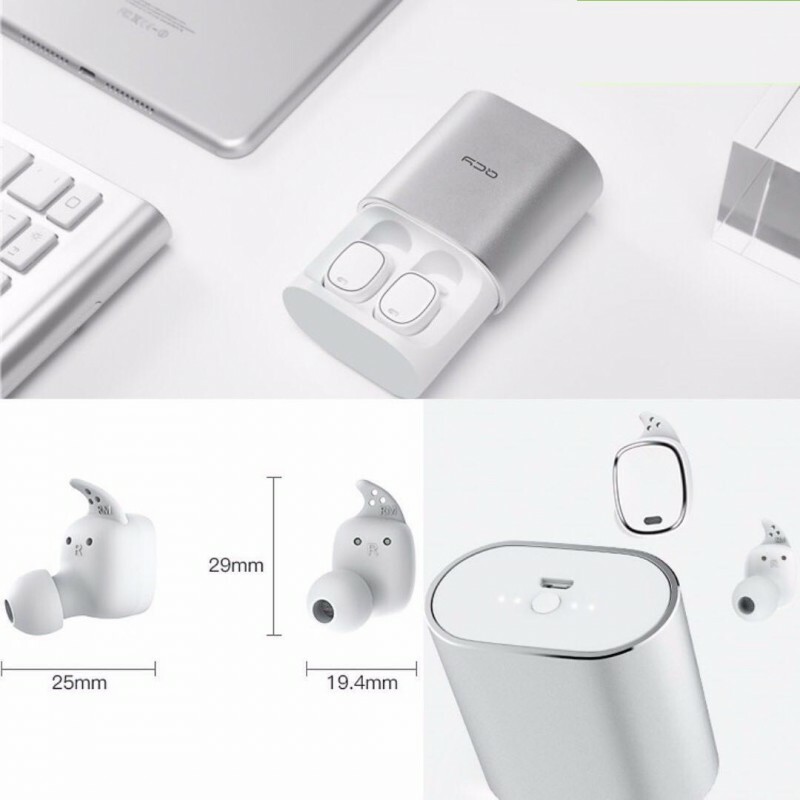 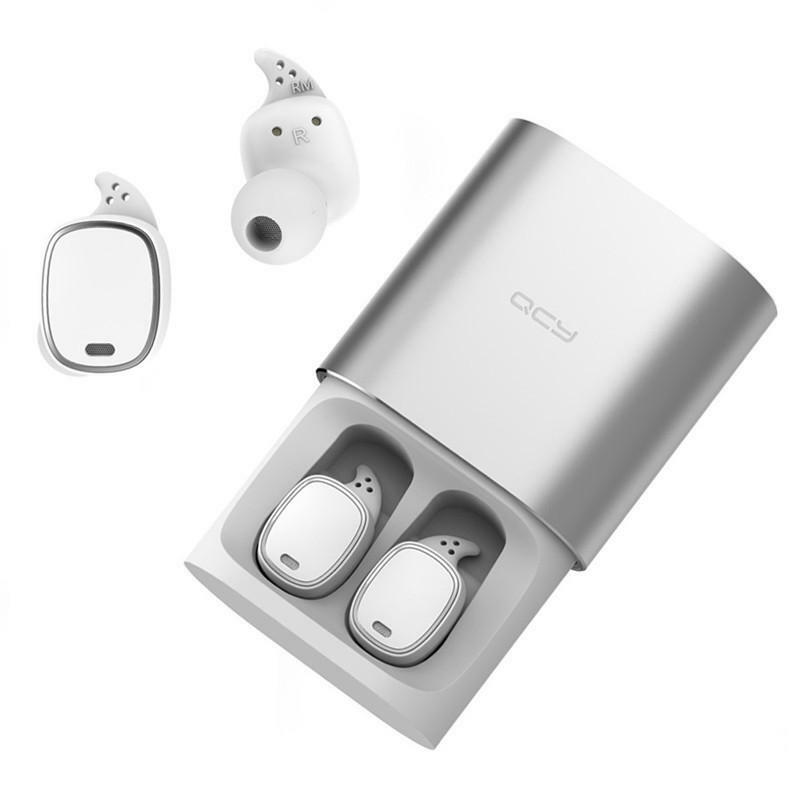 Mini Body Size Invisible Wearing：With tilt in ear style and mini body size, you can wear it no matter in classroom, office or car, it is like a music eif in ears.